Nailah Blackman is tapping into the children’s market. Come July she will host Lah Lah land, her first children’s show. Blackman, 20, will hold the show on July 8 at the Queen’s Park Savannah for the children as a way to inspire them to achieve their dreams. The show is aimed at primary school children. Lah Lah Land is derived from Blackman’s childhood nickname. “Me and my siblings, when were kids, we were huge fans of Teletubbies. We loved it, every morning we had telecustard and teletoast. My eldest sister, Nellie, was Tinky Winky, my elder brother was Dipsy, I was Laa Laa and Flower, my lil sister was Po. After we grew up, my name stuck and because I was always singing and dancing and talking myself in the yard people would tell me I am living in Lalaland,” said Blackman. “If I was never living in LaLaland I wouldn’t be here today. That is where all the creativity started and for so many kids I feel that they are growing up and people stifle their creativity. 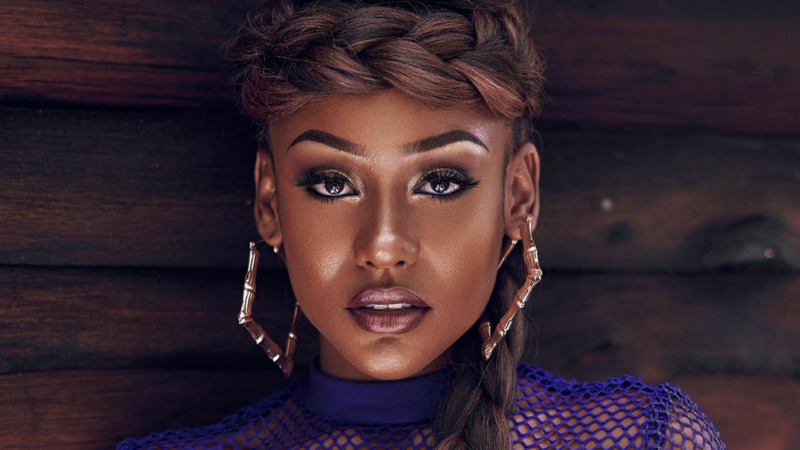 I just want my baby soldiers to keep on living in Lalaland and never having anyone stifle their dreams,” she told Loop while in Jamaica for Carnival. Blackman said she was inspired to do something for the children because of her nieces and nephews who look up to her. “Even though I have my life to live, I also have my example to set, so with my nieces and nephews, what would be the example?,” she said, revealing that Lah Lah will be a character that can help inspire the kids and showcase the kid side of her. Lah Lah will actually be an animated character which they are working with the Animation Society of Trinidad and Tobago to develop into a television series and will be a central part of the marketing for the show. “We don’t have anything that appeals to the kids in terms of the music, everything is grown up. You go to a preschool graduation or a kids’ birthday party and you hear adult music,” said Blackman, confessing that she feels bad singing songs such as ‘Oh Lawd Oye” for children. 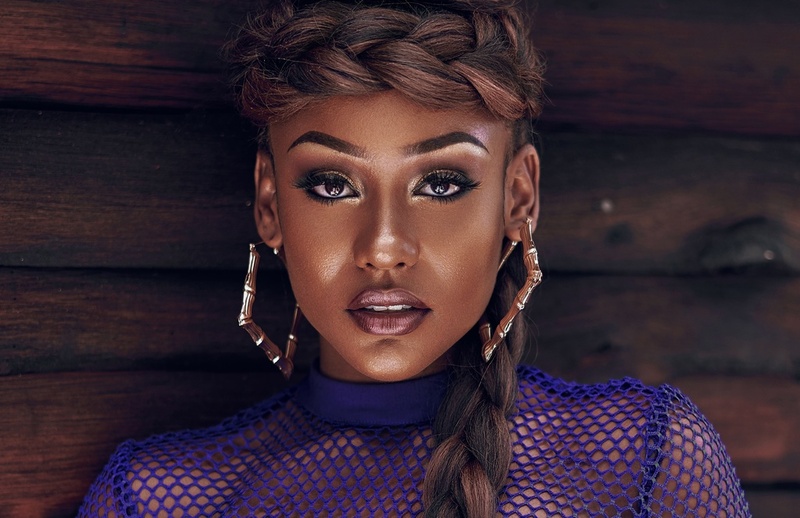 Blackman said she will be producing new songs better suited for children as well as a more kid-friendly version of the song ‘Baddish’ for the show. 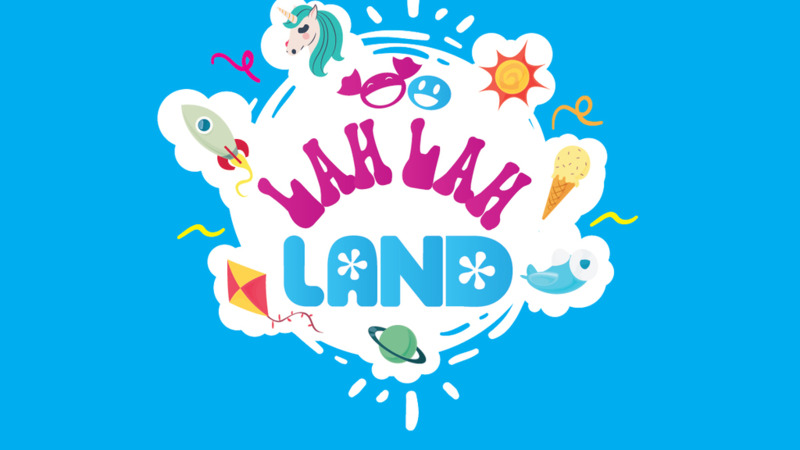 Lah Lah Land will be produced by Sokah Experience and Artikal Entertainment.